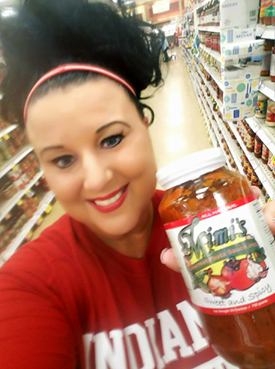 I made it back to Indiana and finally got my first jars of MiMi's to take home! Kelly! 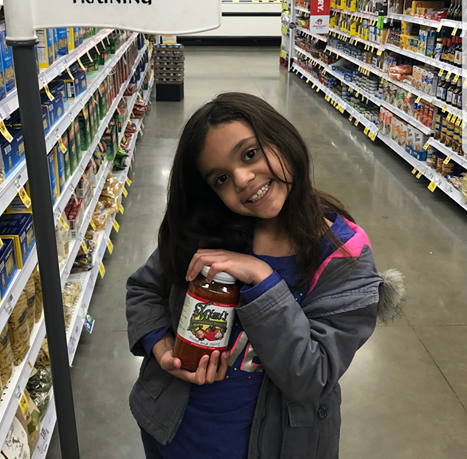 I love your sauce! Chase likes to dip his cheesesticks in it! SUPPORT LOCAL, SUPPORT MADE IN THE USA. I had your sauce for the first time because I've heard such good things about it. I'll sum it up by just saying NEVER AGAIN! will I EVER buy another brand.Had you going huh. Seriously best sauce I've ever had. 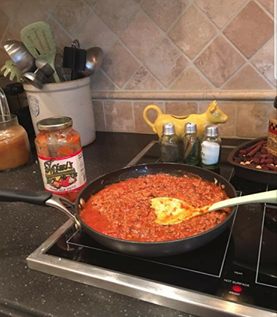 Kelly, we all love your sauce!!! It's WHAT'S FOR DINNER!!! 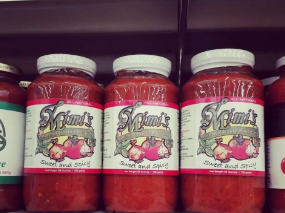 I want to mention that I tried Mimi's sauce tonight and it is awesome sauce. It will be a staple in my kitchen from now on. Locally made, if you haven't tried it you should. 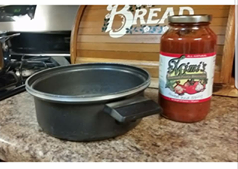 I used it for homemade stromboli's and everybody loved them even more with Kelly's sauce. 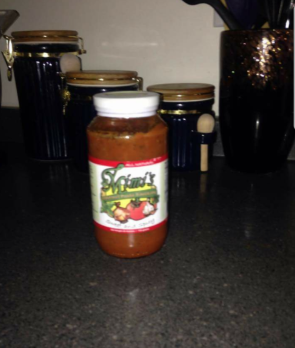 If you live in Southern IL, IN or now the entire St. Louis metro area, go get a jar. 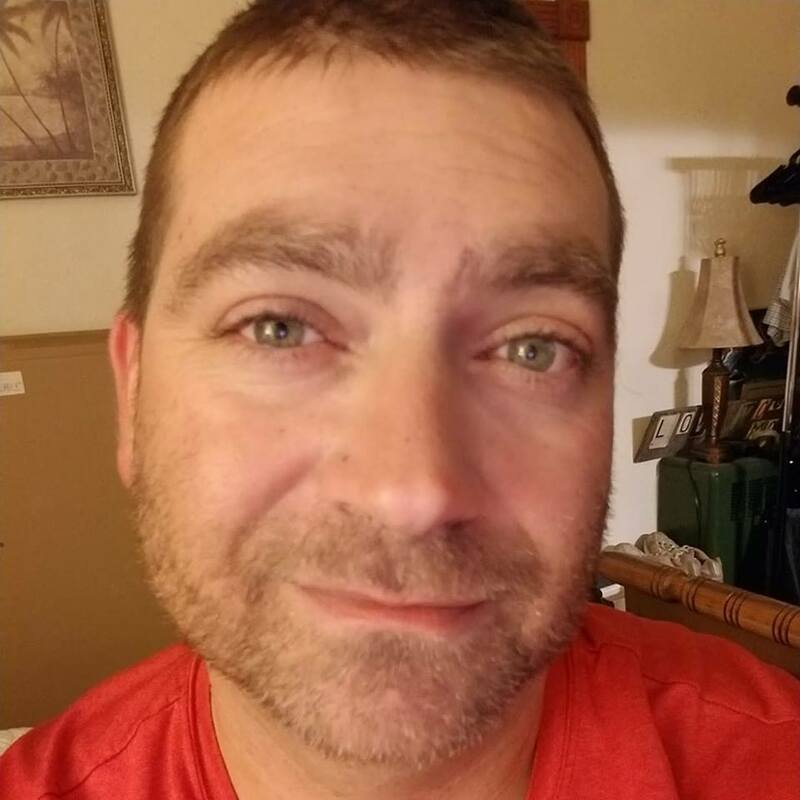 Or 5. I know it's more expensive than the national brands, but I promise you it's worth every penny. 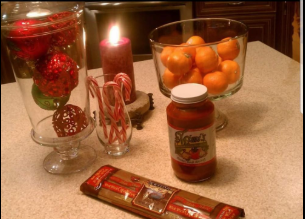 I make a mean pasta sauce from scratch, but this stuff makes me look like an amateur. IT IS SO GOOD! Based in Evansville, Mimi's is the best. I would bet a great sum of money that it'll be your new favorite sauce. 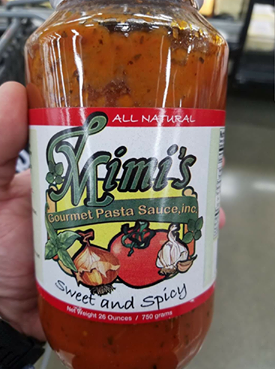 Bought myself some Mimi's Gourmet Pasta Sauce, for Christmas! Can't wait to eat it! 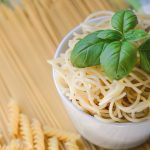 Next time you go to the store looking for pasta sauce, this stuff is great! I get it at Schnucks. David E. Claridge and I were in town for one day. 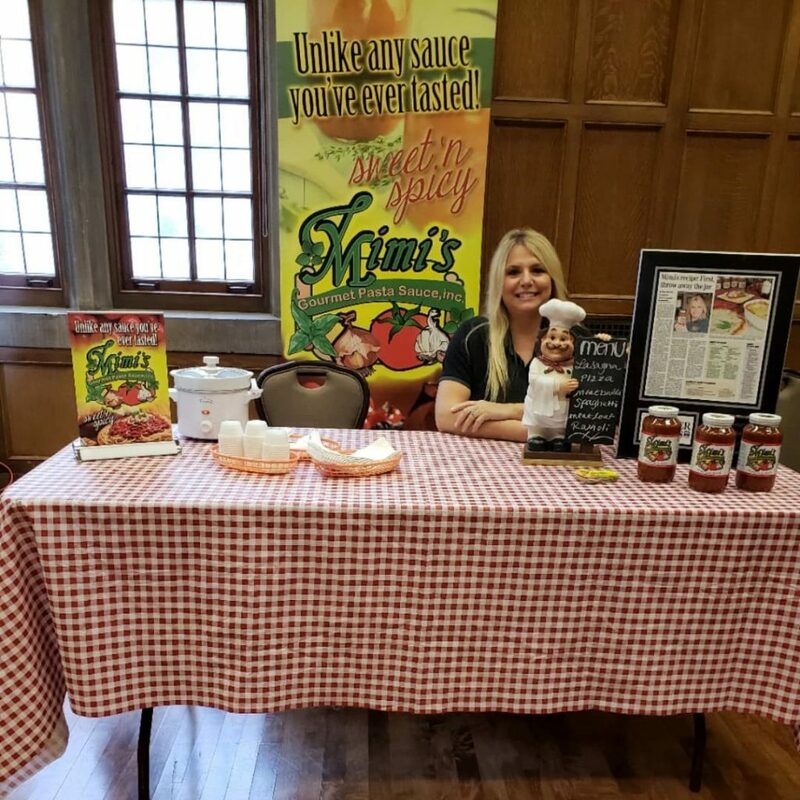 I went to schnucks and bought 6 jars of MiMi's sauce. The woman behind me said that must be some good stuff! Lol. i said yes! Then the cashier said OMG! It is awesome! And then the cashier said I even met the girl who Owns/makes it. 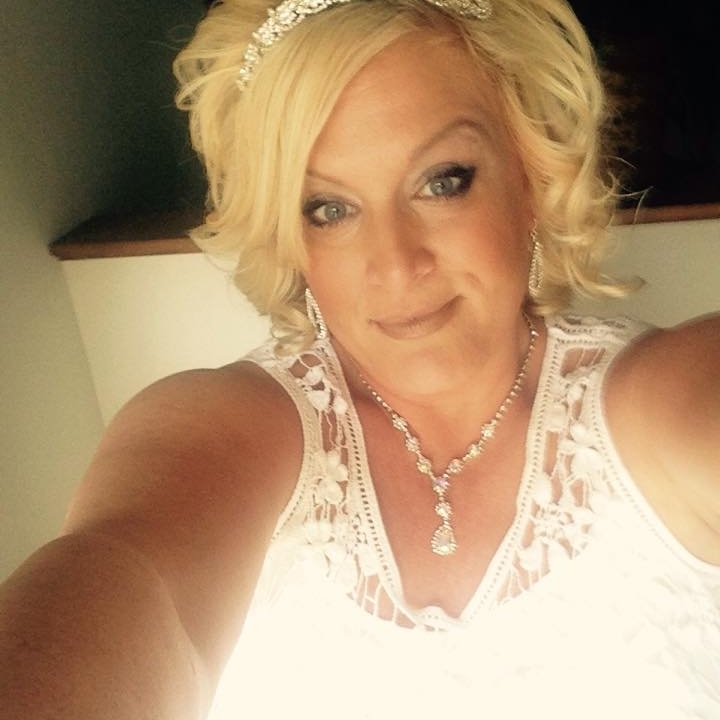 So Kelly, I think u may be a celebrity. I am in full panic mode. 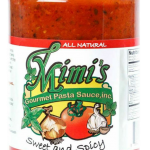 About to use my last jar of mimi's sauce!! 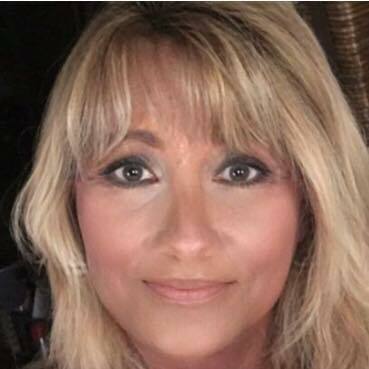 Trip to Indiana coming soon! Mimi's is for dinner tonight! 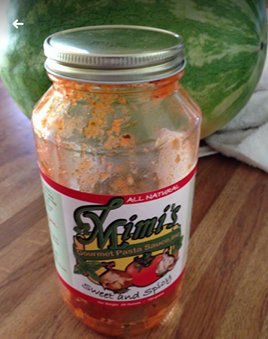 Another empty jar of Mimi's great sauce everybody should try it. 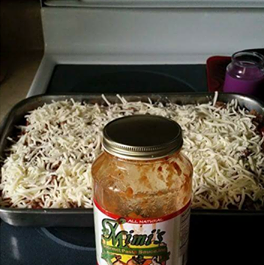 Ok Kelly, I just made a homemade lasagna using Mimi's pasta sauce. Can't wait to see how it turns out! 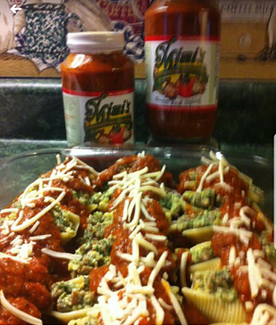 Spicy stuffed shells made with the awesome Mimi's gourmet pasta sauce. 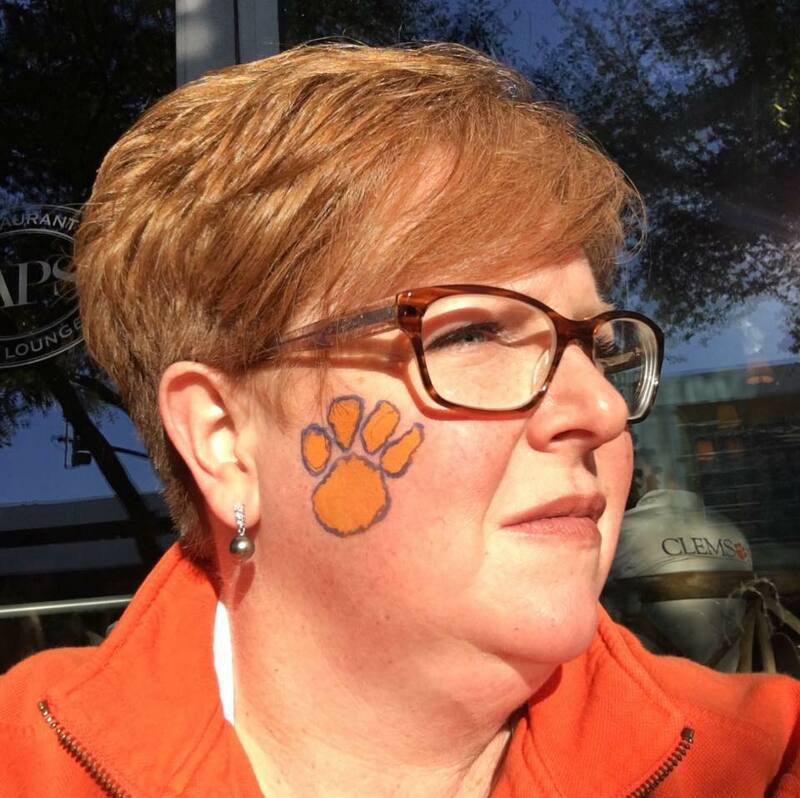 Thanks, Kelly Lefler! 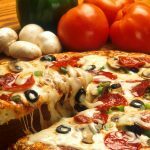 Want to be a sauce supporter?